The Kwara State Government has denied demolishing properties in the Kara area of Zango in Ilorin South Local government council of the state. 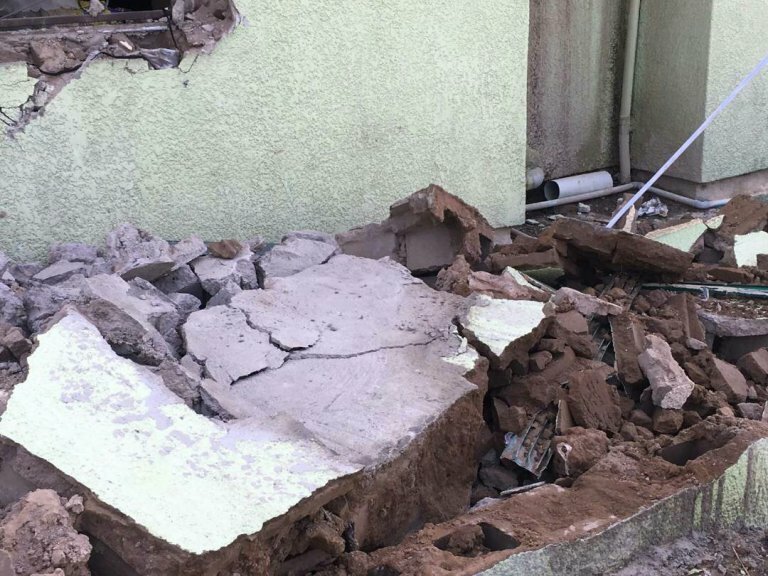 According to a statement by the Director General of the Kwara State Bureau of Lands, Alhaji Ibrahim Salman, the buildings, including that of Alhaji Lukman Mustapha, the Chairman of Sobi FM, Ilorin, were demolished by community leaders in exercise of a court judgment authorizing them to take possession of the land. While exonerating the Kwara State Government from involvement in the unfortunate demolition of the properties, Alhaji Ibrahim said the land in question was sold to the beneficiaries by Ilorin South Local Council but were however issued with land documents by the State Bureau of Lands in exercise of its powers under the state urbanization law. According to him, the community subsequently secured a court judgment to recover the lands on the grounds that it was no longer being used for the original purposes for which it was released to the council by the community. Explaining further, Alhaji Ibrahim said the despite the court order, the state government had intervened in the dispute and worked out an amicable solution involving it, Ilorin South Local Government and the land beneficiaries and regretted that community chose to execute the court judgement by demolishing the buildings rather than waiting for the beneficiaries to fully comply.